You’ve carefully planned and prepped for your wedding, and the vision for your special day should be represented through gorgeous hair and makeup. Our knowledgeable bridal experts have crafted hundreds of looks for a variety of weddings and are recognized as some of the best bridal makeup and hairstylists in Atlanta. Elegant and classic, or bohemian and understated, our bridal team can craft custom looks for you and the entire wedding party. Place yourself in the hands of professionals who believe there should be no restrictions when it comes to your bridal style. We offer both in salon and on location wedding hair and makeup services. 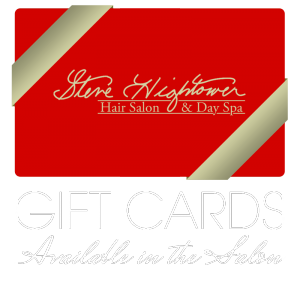 All pricing and arrangements must be booked with Owner Steve Hightower by calling the salon at 404-264-9006.